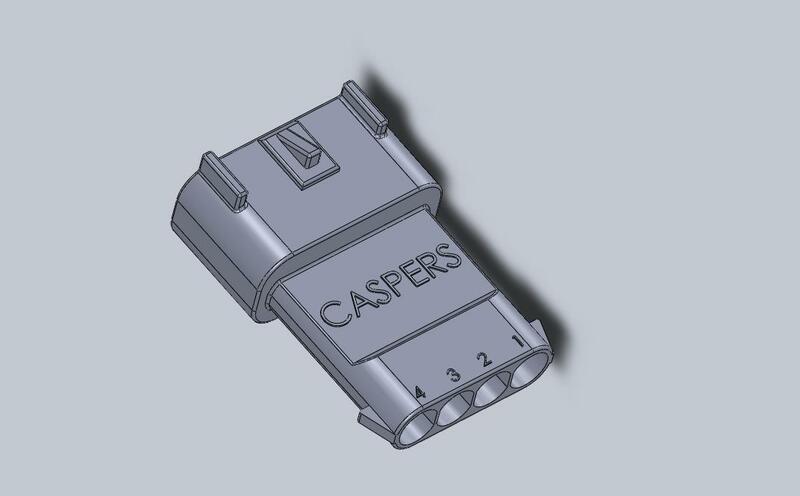 This connector mates to the Delphi 13527865 GT 280 fuel tank connector. 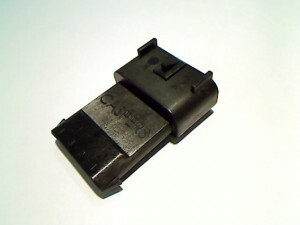 This is the same connector that is on the fuel tank header, except in a wire-to-wire version. This facilitates adaptation, conversions, and interfacing into the factory wiring while maintaining sealed and weatherproof connections. 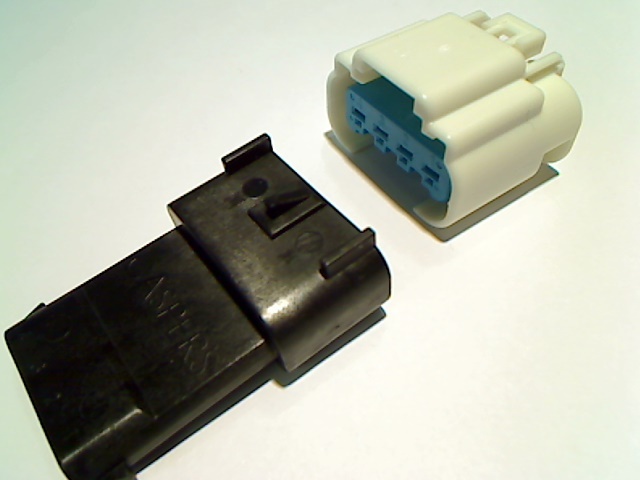 This connector utilizes the Delphi Metripack 280 sealed terminals, and a rear TPA lock.